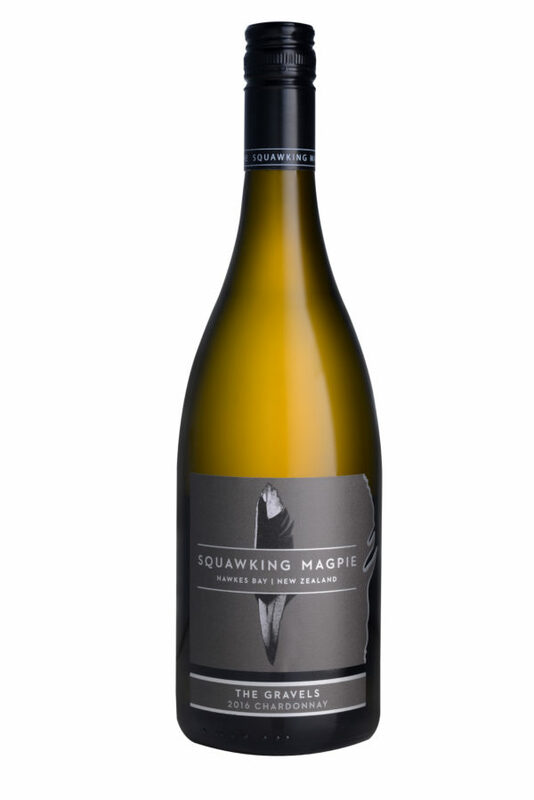 Single vineyard barrel aged Chardonnay from the Alluvialle soils of Hawkes Bay. Hand selected fruit with 12 months maturation in new and one year old French oak, the wine is beautifully textured, full bodied with butterscotch and spicy oak flavours. Displaying mineral tones from the Terrior, this wine has a delightful and very long finish. Here’s an incredibly ‘pure’ chardonnay that’s packed with tropical tang, so expect pineapple, nectarine and tangelo notes alongside honey-buttered cinnamon toast and creamy layers in the mid-palate. The acidity is elegantly structured, there’s lovely balance and interest in this wine and those citrus forward flavours linger long after the first sip. Bright, light golden-hued yellow colour. This has a full, broad and bold nose of ripe tropical fruit intermingling with savoury citrus fruits and yellow stonefruits, melded with layers of creamy barrel-ferment and nutty oak, lifted fermentation esters and buttery and butterscotch-like MLF.